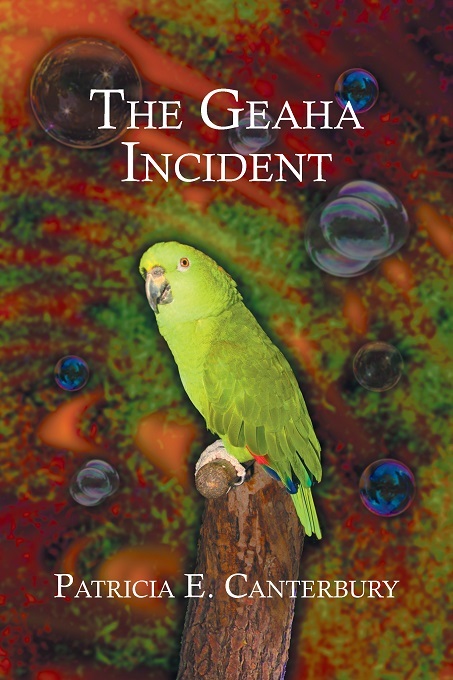 The Geaha Incident is an Afro-Futuristic mystery involving Jamaica Wong, a biracial earth homicide detective now called Tracers, who is assigned to an artificial satellite on which Earthers (humans) and other beings are dying under unusual circumstances. Desperately wanting to be out finding "bad guys" in the rough and tumble outlaw world of Uranus' 23rd Moon she is upset when forced to "do paper work" on a satellite where so many folks are dying. The launch of my latest novel, The Geaha Incident, is scheduled for Saturday, October 29, 2016, which is the day before the October ZICA meeting. The printed book launch will be at Underground Books from 2-4pm. The Kindle version is available online at Amazon books.